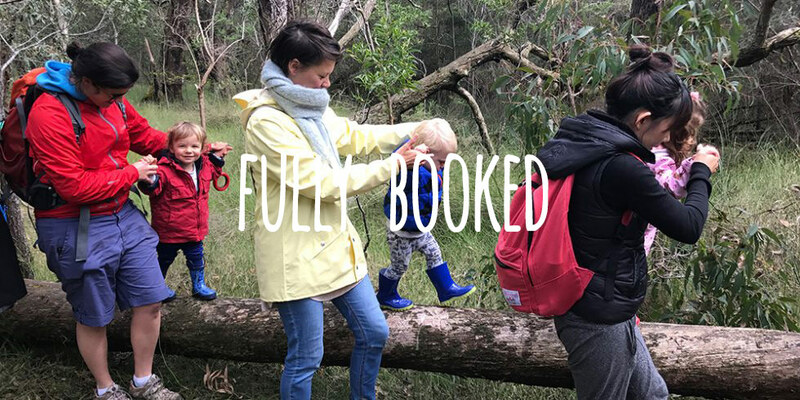 Join us for a weekly bush playgroup program (9 sessions) where families gather to enjoy all the benefits that nature has to offer at Gresswell Forest, located in Melbourne’s north-east suburb of Macleod. This forest location provides children and their families the opportunity to immerse themselves in nature as its bush all the way! There will be a fair bit of kangaroo and wildlife spotting along the many tracks, a creek, nature cubbies, and logs to climb and balance on. Our Gresswell Forest bush playgroup is run by Penny, a qualified primary school teacher and level 3 forest school leader who has been working as a bush playgroup facilitator at Gresswell Forest for more than 2 years. She has a passion for connecting children to nature.